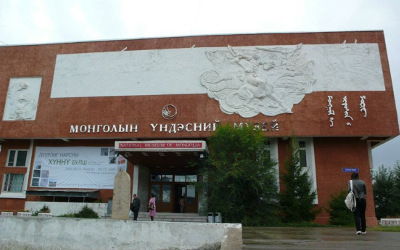 AKIPRESS.COM - The government of Japan has provided a grant amounting to 38.3 million yen (around US$366 thousand) for improvement of the National Museum of Mongolian History in Ulaanbaatar, reports GoGo Mongolia. The exhibit reservation equipment improvement project has been delivered to the National Museum of Mongolian History on June 17. The equipment will now properly reserve some 60 thousand rare, priceless artifacts and cultural heritage that dates back to prehistoric times. The project was implemented in cooperation with JICA.